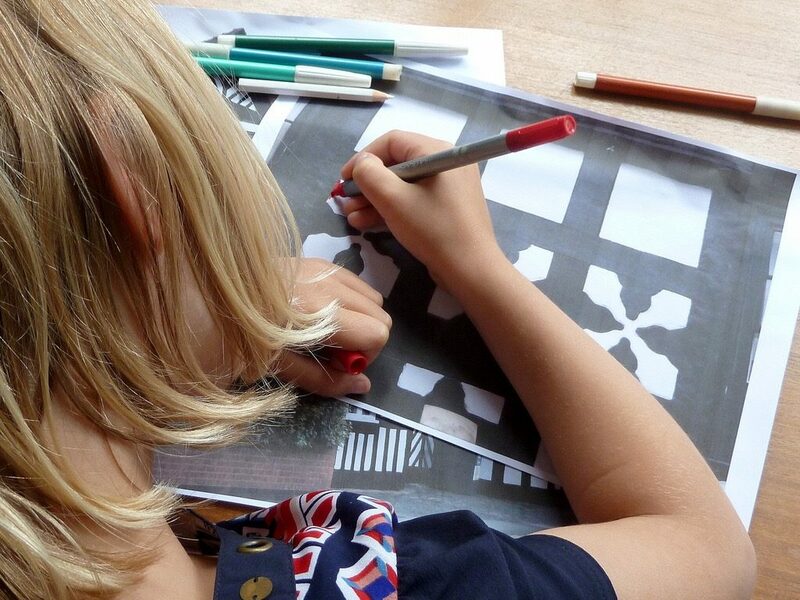 Easter Workshops for children featuring a range of Easter crafts and quizzes will take place at Nantwich Museum on Wednesday 10 and Thursday 11 April 2019. All workshops are drop in any time between 11.00 am and 3.00 pm. The cost is £2.00 per child who must be accompanied. Large groups are requested to book in advance.